When Air Force One goes down over the Bermuda Triangle, the Navy sends its best rescue team. 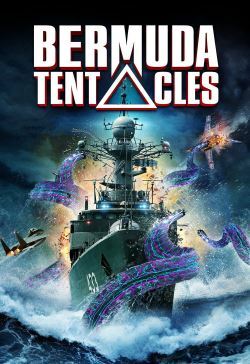 But in saving the president, the team uncovers a secret lurking on the bottom of the ocean, awakening a monster that threatens the entire eastern seaboard. The team warns those above to prepare for attack, but no one can be prepared to fight what they do not understand.